Blockchain technology is changing the energy sector and combinig these two components results in Event Horizon, an annual event exclusively focused on blockchain solutions in the industry. At BEA World, this event received the Press Award, the second prize in the Use of Technology category and the third prize in the Congress / Conference category. 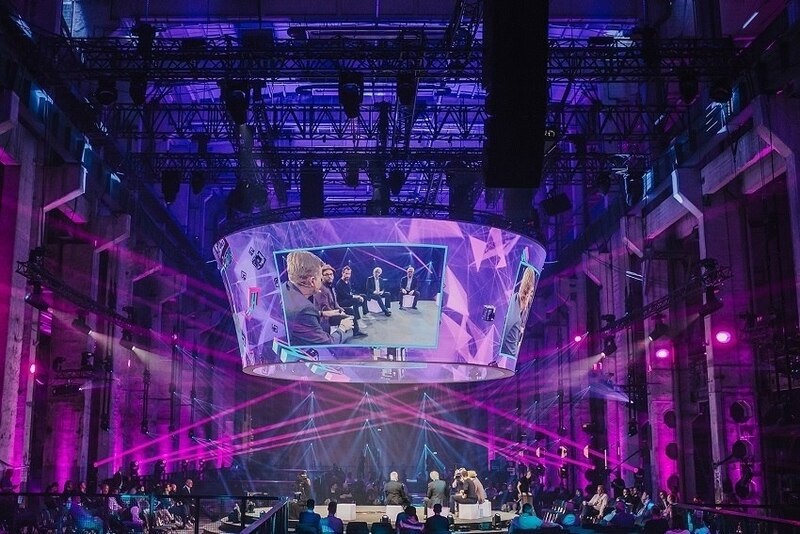 Industry representatives and startups from more than 50 countries attended Kraftwerk Berlin to join the event, which featured an exhibition area, five stages, a main stage with a giant 360 degrees projection screen and an interactive data theme park, which through data collection made the event more personal. With an NFC (Near Field Communication) badge, participants had a more personalised experience: a welcome screen greeting visitors individually, official photographs identified immediately and displayed in the browser, a wall showing details and statistical curiosities, for example. BEA World Awards: Press Award, 2nd Technology Use Award and 3rd Congress / Conference Award.